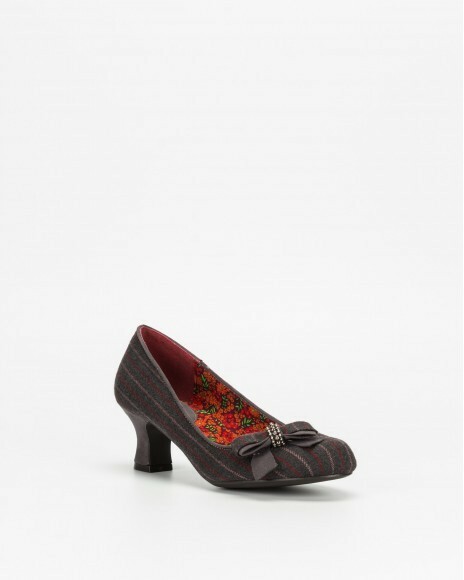 Put a pep in your step with Nubia by PROF. 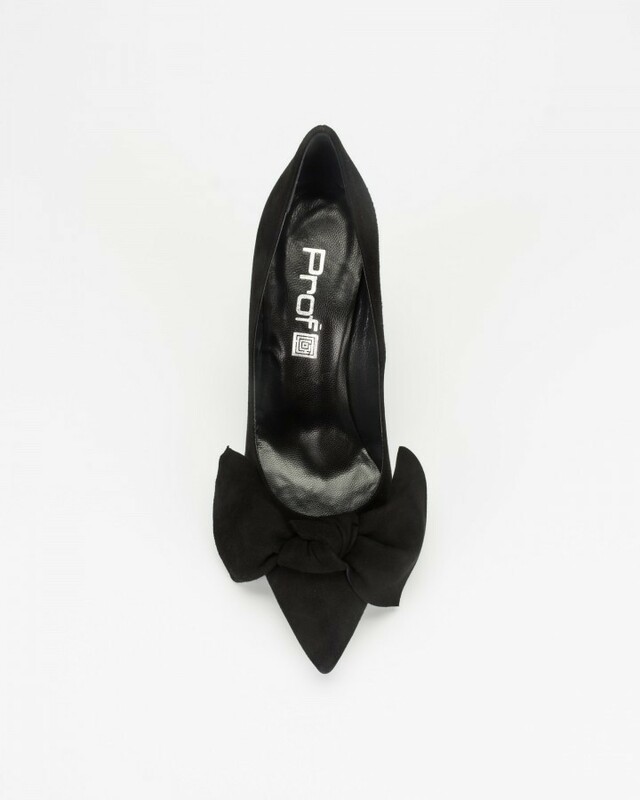 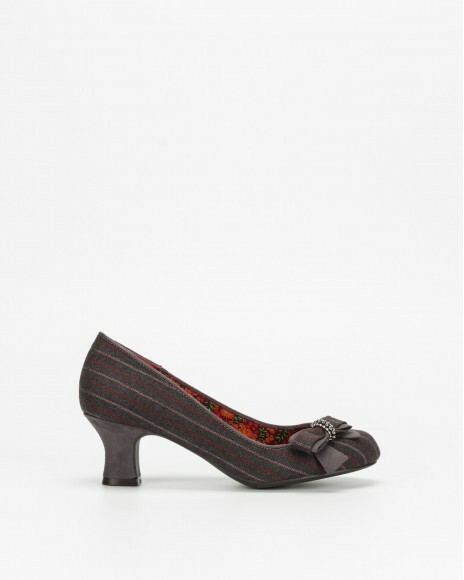 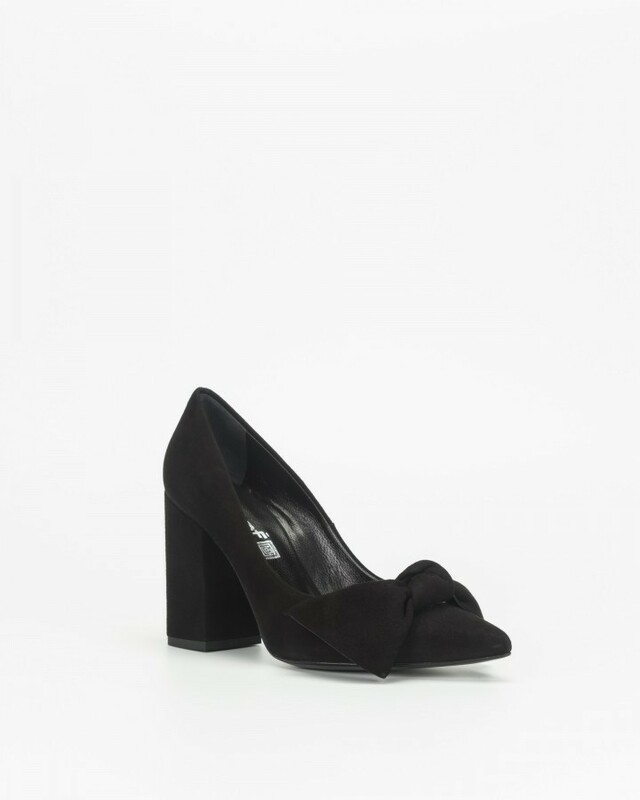 This pretty pump is blanketed with black suede and an adorable bow. 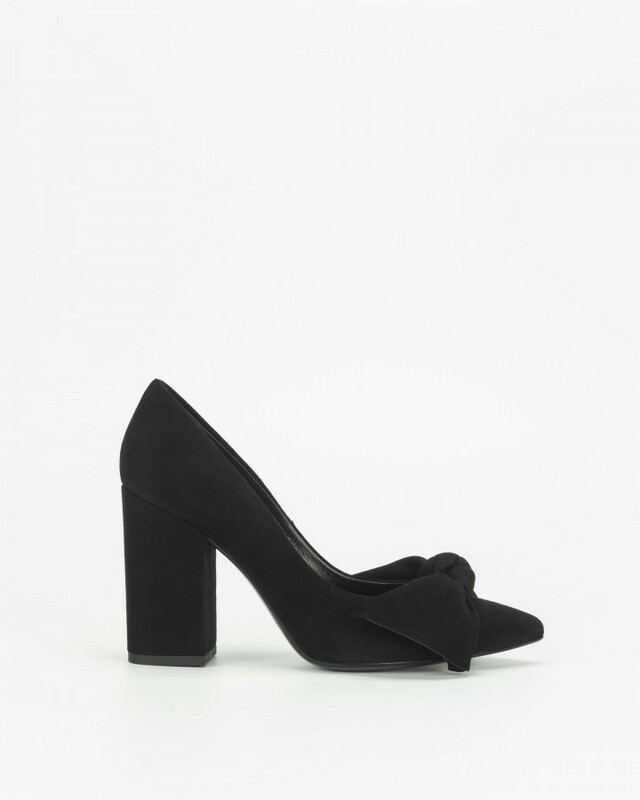 A pointed toe and a 9 cm blocked heel complete the look.